The world is moving fast ! Facebook, Instagram, Youtube, Uber, Amazon… instant everything and a new app everyday. An interesting response to this fast pace has been the “slow” movement. Slow food, slow fashion….and I`m sure there will be more to come. As a complimentary development to this “slow” movement is the increasing popularity of “minimalism”. I`m not sure if I am “minimalist” but I definitely practise some of its principles and I have to say that it offers a nice balance to the clutter and chaos inherent in life and in so much of what is going on these days. One of the minimalism trends is “capsule wardrobes”. 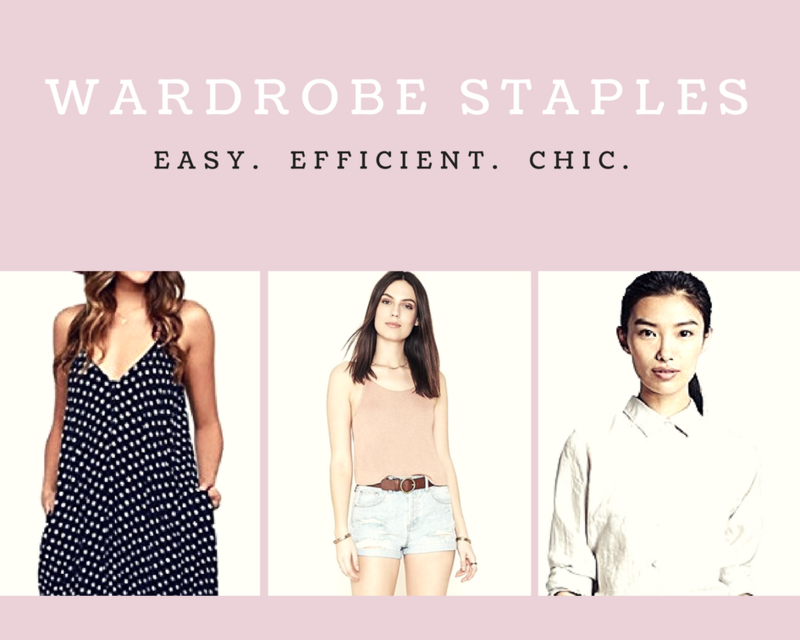 I would say I have something very close to a capsule wardrobe and this post is going to talk about some “staple” pieces in my wardrobe that I`ve been wearing for years. (Yes, YEARS). Streamlining your wardrobe really helps you keep your mind clear and allows you to look stylish in a cinch. With so many people having to juggle so many things these days, having some key pieces that you know will work and that you can always fall back on will ease some of your mental brainwork. And who doesn`t need a rest from mental activity these days? In looking through my closet, I was intrigued to find that there were several pieces that I have had for quite some time. ( A minimum of 3 years) . Some of them I have even had for up to ten years !!!! What was also interesting to me, was the realisation that many of my favourite pieces of clothing I had not even purchased, but they had been given to me by friends and family. #win. I`m going to share some of the items with you that have been in my closet for a long time. These items of clothing have been with me for years and have remained relevant to what I need. These are 5 of the items that I`ve had in my wardrobe for between 3 and 10 years. Check out my shoppable selections of my favourites below. Only one of the links is to the exact same item that I have (The White Shirt), that`s because it`s my most recent purchase of the bunch (3 years ago, lol). The other items were given to me or purchased a really long time ago so I found links to items that I thought were very similar to the ones that I have.